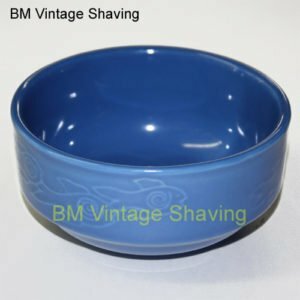 Sandalwood Luxury Shaving Soap Refill, 3.5 ounce -100g. 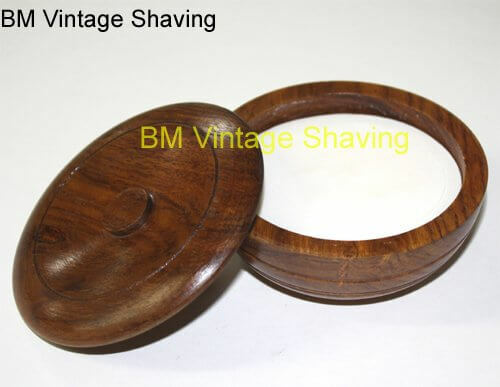 Cakes This shaving soap Long-lasting and economical and discreetly fragranced with essential oils nestled in a lathe-turned hardwood lidded shaving bowl. 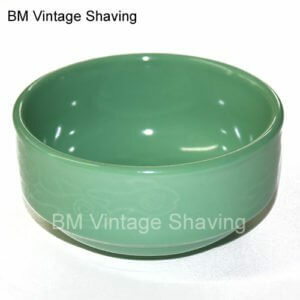 Additional soap refills listed and sold separately.